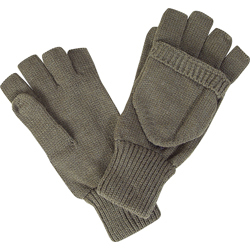 Meraklon Gloves is an extremely light fibre and has incredibly good wicking properties. 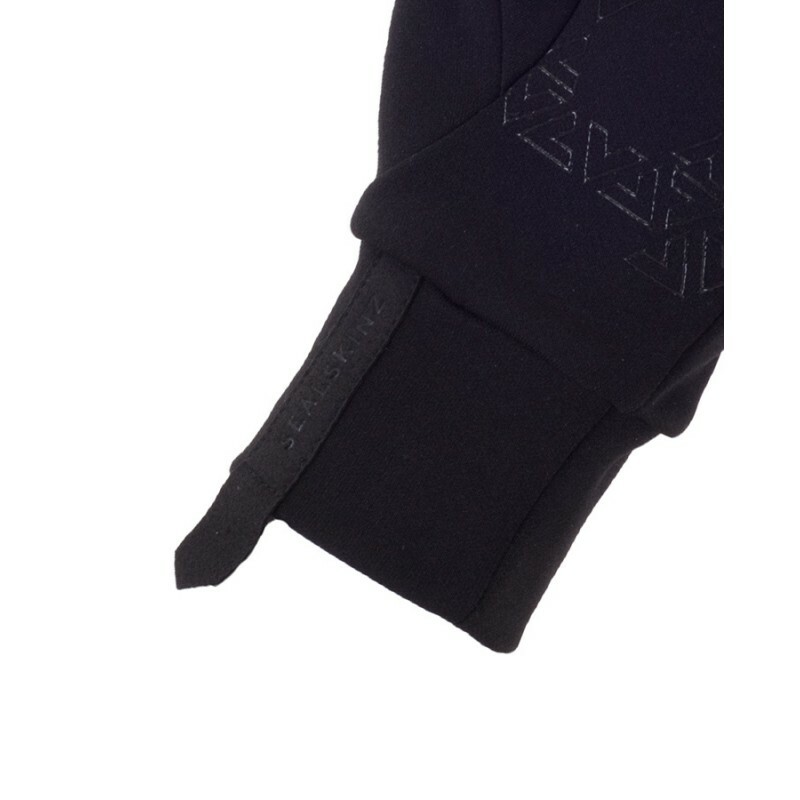 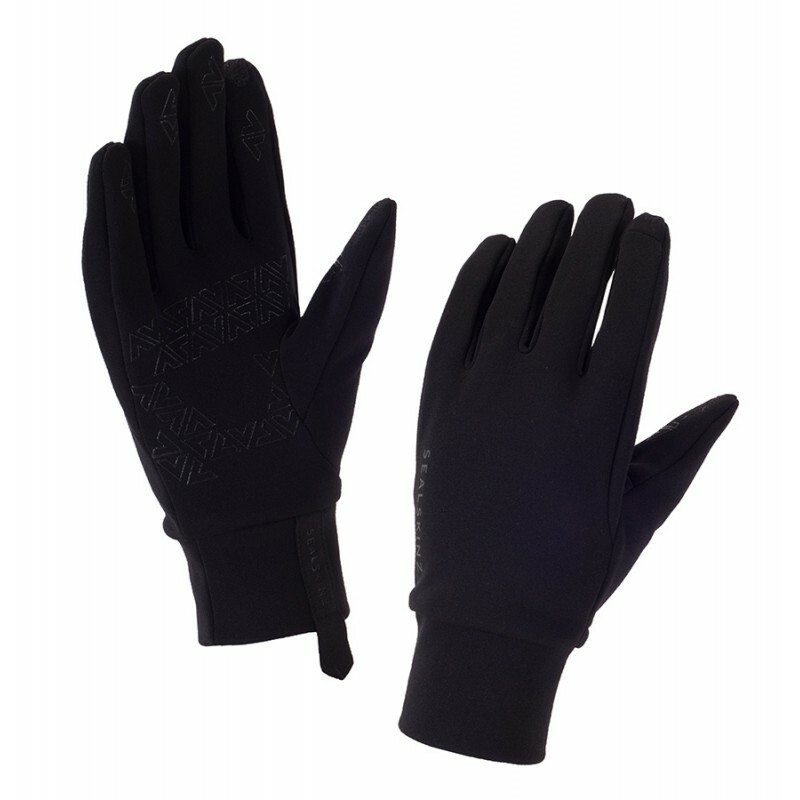 These gloves can be used alone (not waterproof) or underneath normal gloves to increase effectiveness. 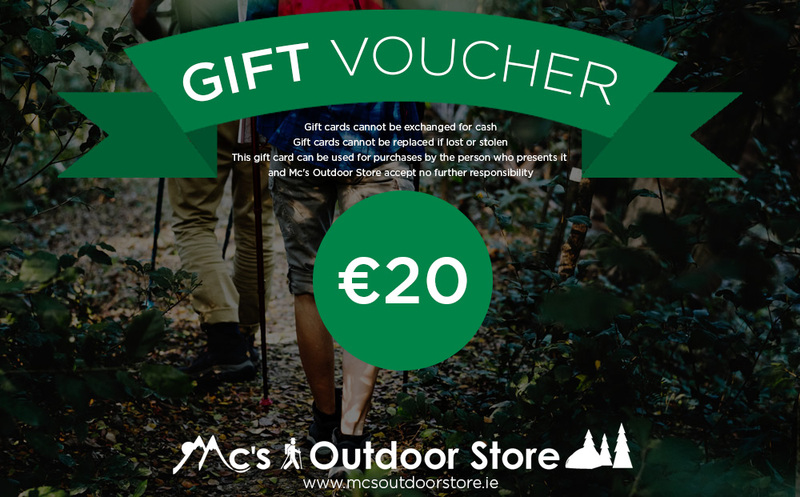 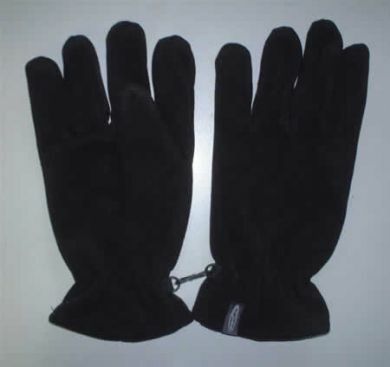 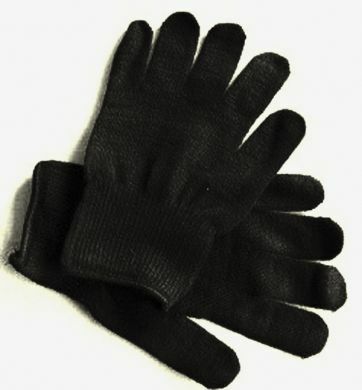 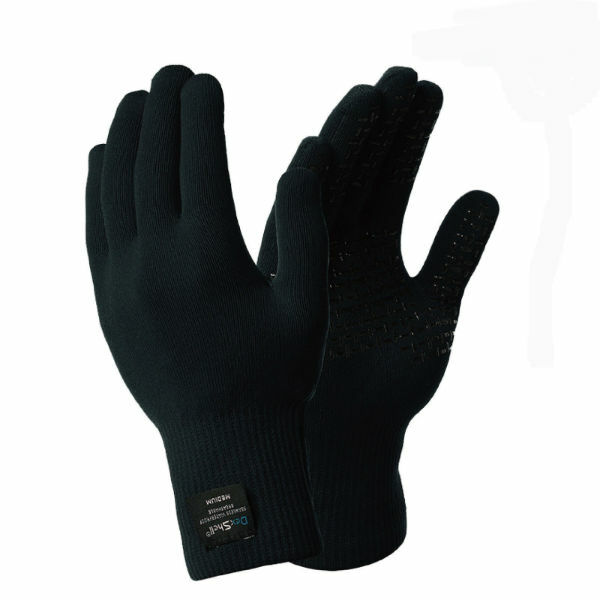 They have excellent warmth to weight ratio and help to keep your hands warm even when wet.